The Nutcracker is a holiday tradition for many in Boston and beyond. However, tickets can sometimes be expensive so here’s a roundup of a few discounted ticket options for this fun holiday event! Please note that Groupon Boston also has some discount tickets available for select shows but it will direct you over to Goldstar anyway. Groupon promo codes will not work on the order so it’s probably better just to start at Goldstar’s site in the first place. Goldstar is free and easy to use, you just need a free Goldstar account to keep track of orders (and may occasionally send you free stuff). Also, don’t forget to check Mayor’s Holiday for more discount tickets for The Nutcracker in Boston and more holiday events and fun. There’s some great deals to be had, especially for select dates of The Nutcracker! 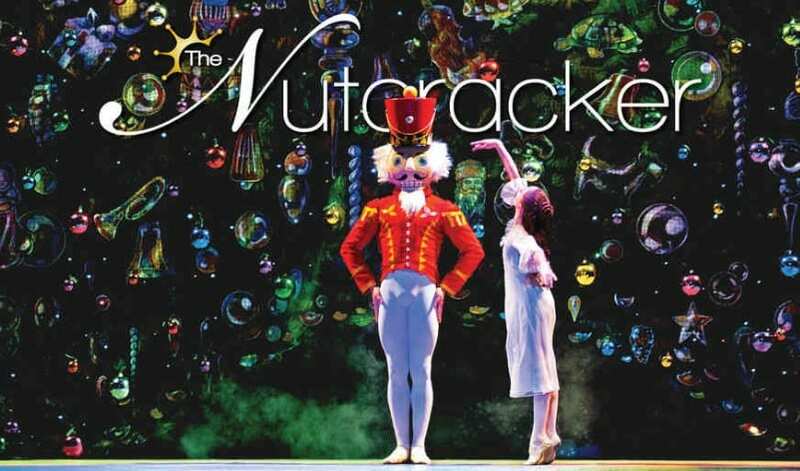 Let me know if you find any other discounts and deals for The Nutcracker in Boston or the nearby area. 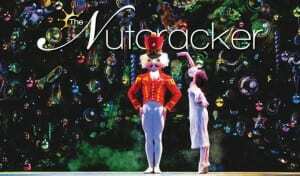 I went a few years ago to Boston Ballet’s The Nutcracker and loved it! It was such a holiday treat and a great memory– I can’t wait to go back again! Also, if you do decide to do some holiday shopping or festivities you can get FREE parking in Boston this holiday season with the Park Boston App and you can grab a free $10 dining voucher at participating holiday restaurants. *This post does contain affiliate links to help maintain the blog. Please see my disclosure policy if you have any questions.